You want to get into Inbound, but we all know sales people have a tendency to do what's right for them and not necessarily what's right for you. We provide recommendations on what you need, and give you the training and resources to implement them. 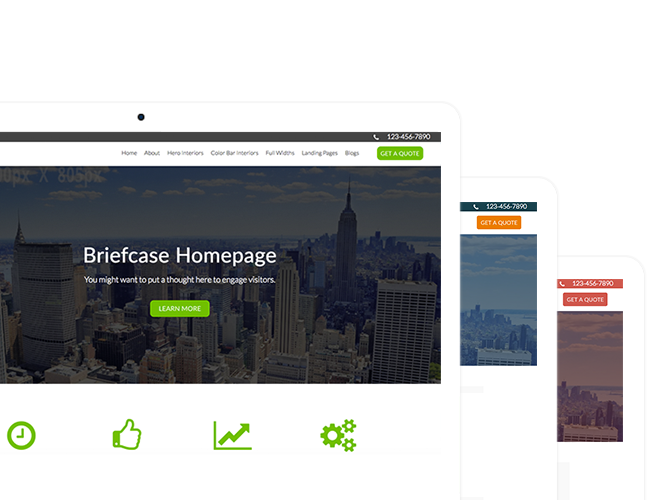 Briefcase is a full template pack made up of over 50 templates including blogs, landing pages, thank you pages, email, and specialty pages. Bustle is a clean and full template pack with 50+ templates. It includes a sticky navigation menu and multiple banner options for page variety. 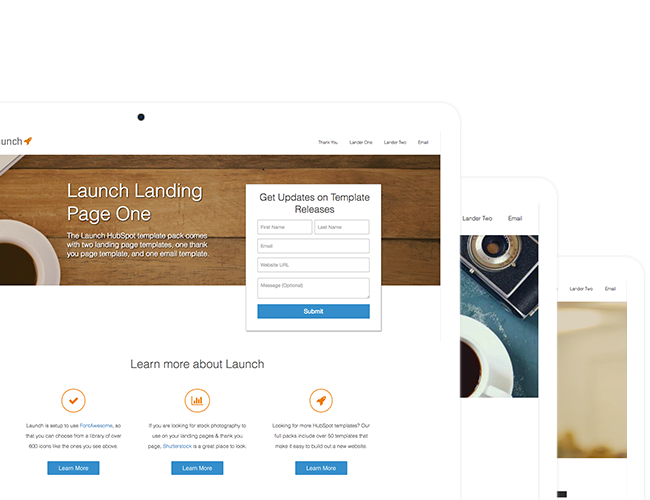 The Launch Campaign pack includes 4 templates and is great to use for your next HubSpot campaign. Buy as a pack and it's FREE. 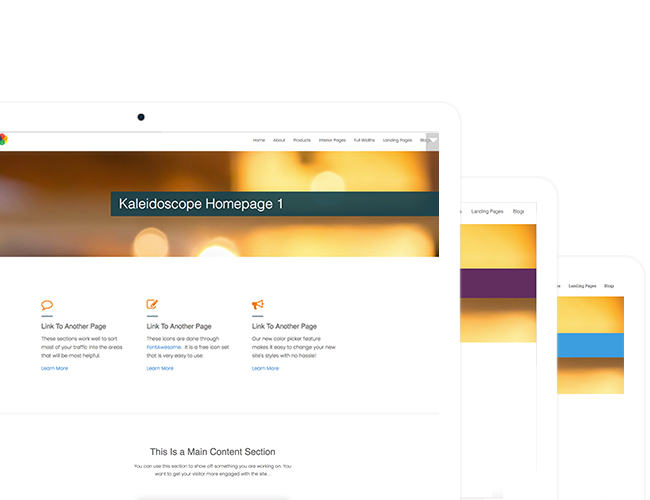 Kaleidoscope is a full template pack that was built for color customization. It is very easy to configure and to apply to any brand! Liftoff is a Premium Customizable HubSpot Template, equipped with 10 custom modules that make creating your website easier than ever. Optimize has a large variety of layouts for interior and specialty pages. 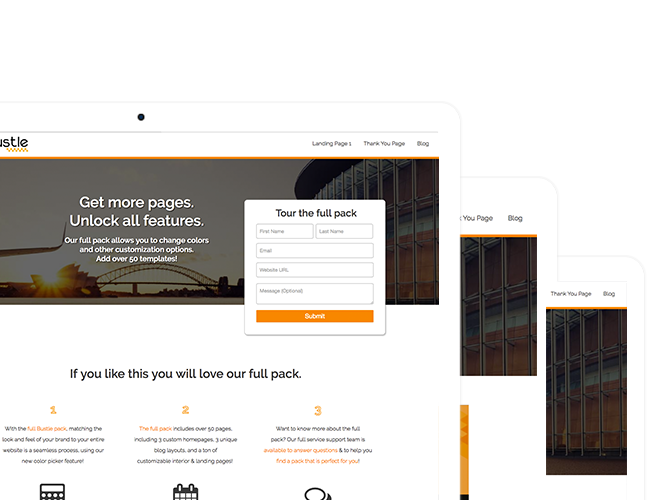 It's a top template pack choice used for the Software Industry! 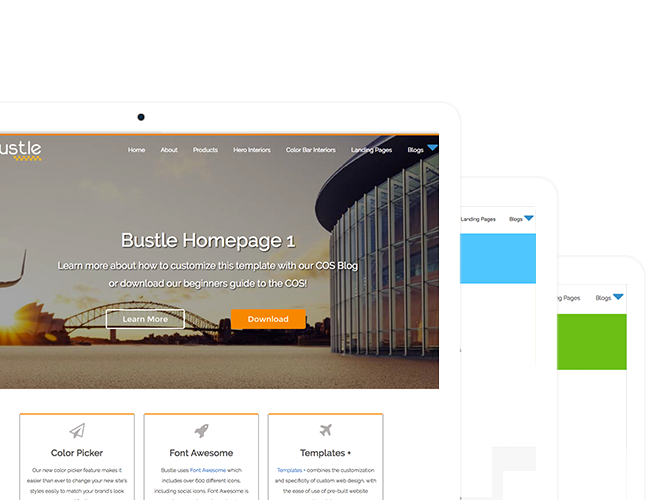 The Bustle Trial template pack is great to use for launching your next HubSpot campaign. 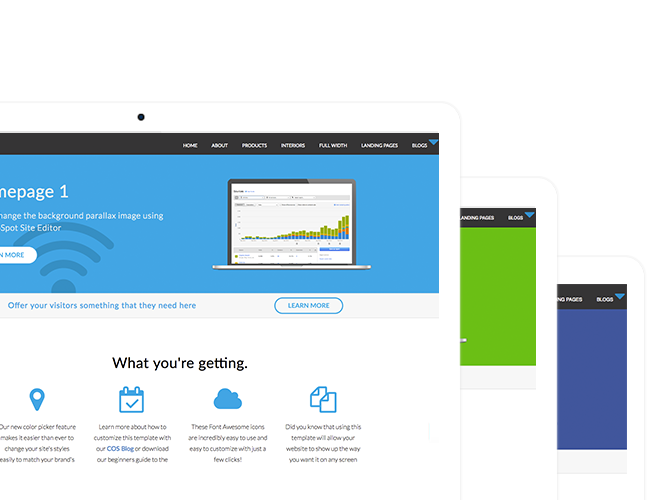 These pages and emails were created for increased conversion rates. Sign Up for Free HubSpot Template Class! This is a course for our free HubSpot templates. It includes the basics you need to know. Enroll here. 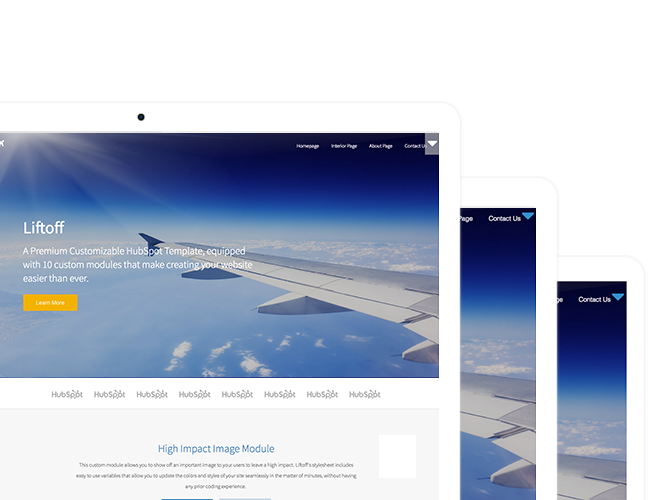 Check out how our Team launched a HubSpot site using our Briefcase templates. Watch the video.